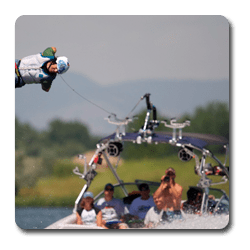 “Centurion boats are World Championship water sports vessels that feature innovation designs. 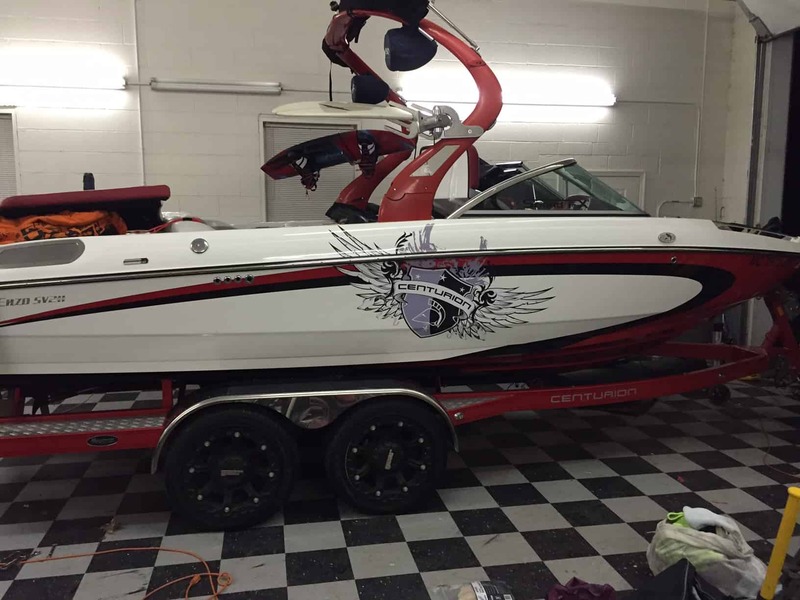 The craftsmanship and striking graphics have owners wanting to ensure they are using the right products for their boat. Below are comments from a Hula Boat Care customer that sent us these images after working with their professional detailer.